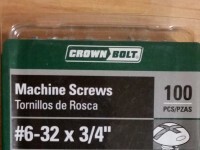 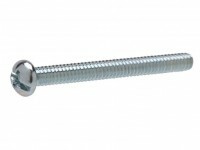 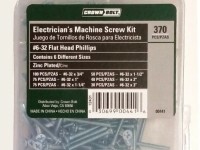 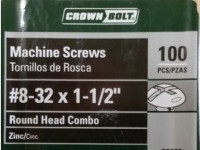 A wood screw is a thread forming screw with sharp thread at a coarse pitch. 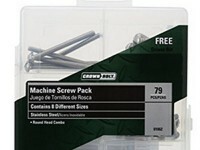 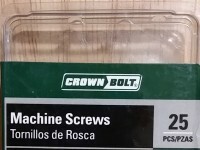 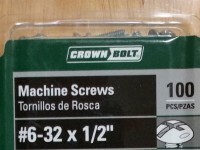 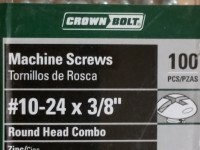 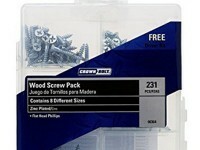 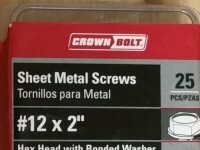 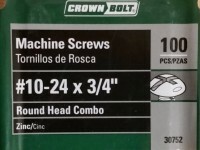 Used for directly fastening two wood surfaces. 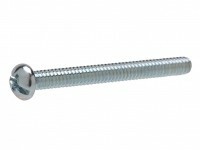 The smooth tapered shank prevents the wood from pulling or splitting.